Does traffic seem sparse and stagnant lately? We’re not talking about traffic on the roads. We’re talking about your blog’s traffic. And if you’ve exhausted your SEO tactics and still aren’t ranking, you may be wondering where to go from here. 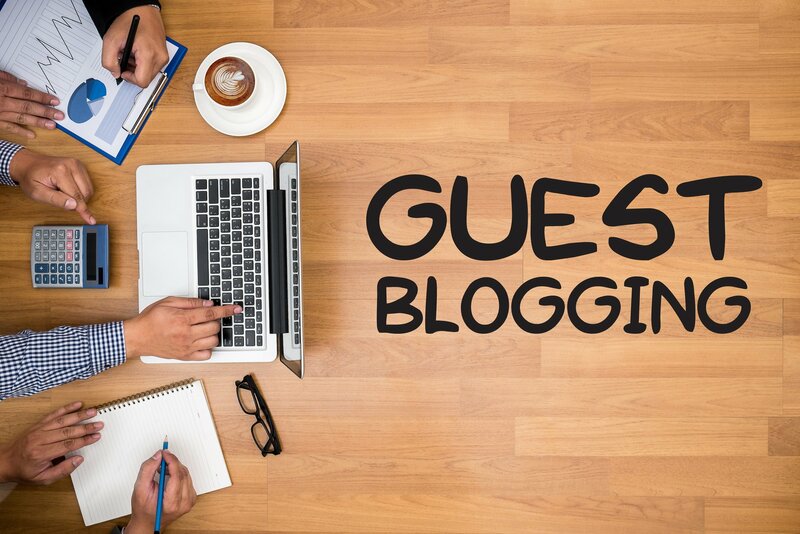 Have you ever heard of guest blogging? It’s a practice that helps blogs go from slow-moving to hustling and bustling. And if your blog is in need of a serious ranking and traffic boost, you may want to consider writing a guest blog. What’s a guest post, anyway? It’s a blog post that’s published on someone else’s blog. You’re essentially a guest on their website and get to feature a link to your blog. By doing so, you’ve created what’s known as a backlink, or an inbound link. These not only funnel incoming traffic from their website to yours. They can transmit “link juice” in the process, which adds value to your website. You direct traffic from a popular source to your blog. You gain more exposure and the chance to attract new readers and clients. You bolster your own authority, as a brand and as a web domain. This all equates to higher traffic numbers and higher rankings on the SERPs. And who doesn’t want all that? Now, we’ll get down to the nitty-gritty of how to write a guest blog post and how to reap all the effects! Does your blog experience a consistent flow of traffic but still doesn’t rank high? Are you trying to break into a new niche? Or are you looking to convert site views into more subscribers and actual sales? You may want to accomplish all of the above. But first, narrow in on your immediate needs and how guest posting can help with them. Every guest post needs a purpose. And each post you create should appeal to your audience so much that they share it. Once you know why you want to guest post, you may be wondering where to do it. First, look for websites in your niche or industry. These should be sites where your ideal reader or client would visit. If your blog isn’t relevant to them and their audience, site owners will likely ignore you. It should also be obvious that these websites are well-established, too. We’re not only talking about sites with high traffic and loads of subscribers. These websites should have a wealth of trendy, share-worthy content. And a dialogue of comments to go with it. Additionally, they should have a strong social media presence. Because you’ll definitely want to hone in on some of that supplementary promotion. How do you go about finding the best websites to guest post on? 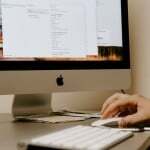 Not all websites accept guest posts. Browse for the top blogs in your niche. Run their domain authority in an analytics tool. You may even come across articles written by people who’ve already done this research for you. Or, you can scope out their social media pages and see if they’ve promoted any guest posts recently. Once you know where to guest post, get to know their content a little better. What is there content generally about and who do they write for? Are posts formatted as listicles, tutorials, or standard blog posts? Which topics do they blog about and what is their general tone throughout? Study the guest posts they publish. Who is writing them and what are they writing about? What do they do well at in their posts? Don’t forget to read and understand the site’s guidelines. You’ll leave a bad impression if it’s evident you didn’t read them over. For example, it’s silly to submit a 2,000-word article when their guidelines call for no more than 1,000 words. It would also look silly if you wrote the post using “I/you” when their entire blog uses the third person. The takeaway? Know their guidelines and probe deep into their content. As a guest in their online party, so to speak, you want to know how to fit in so you get that invite to post. The topic you write about should be relevant to their website and the target audience. If you pitch an idea that’s of no relevance, the website won’t accept it. And even if they did, their readers wouldn’t find your topic interesting, anyway. It would be like going to a party and talking about something that none of the party-goers knew or cared about. It takes time to strategize a good topic for a guest post. Browse the trending posts on the website you’re guest posting on. See what people are talking about in the comments. What’s new and happening in your industry? Take your research to Quora, Reddit, or other messages relevant to your niche. Once you have the perfect topic in mind, it’s time to make that pitch. When it comes to pitching an idea for a guest post, keep it brief and intriguing. Use a professional email that’s associated with your blog. Personalize the email as much as you can. Try to figure out who the editor is or who is in charge of guest posts. You already know how guest posting on a particular website will help you. Explain how will it help them and their readers. Then, introduce yourself, but be brief. If you’re more of an entrepreneur than a blogger, introduce yourself as the ladder. Some websites may not want to feature someone whose sole interest is selling. Most importantly, why should you be the one to guest post on their blog? Show them work of yours that triggered good discussion and lots of shares. And, of course, link to your blog and any published work elsewhere. Knowing how to guest blog can do more than boost your traffic and rankings. It can further establish your blog and help you spread your influence. It’s among one of the top marketing practices right now – and it isn’t going away anytime soon. If you’re looking to make 2019 your year as an up and coming blogger, it’s definitely a practice worth trying. But why stop there? 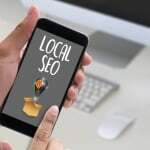 Take advantage of these major SEO trends in 2019 and come out on top as a successful blogger!